The inaugural meeting of the new Board of Education will commence on Monday, November 5, 2018. The new board members will be sworn in and will elect a new Board Chair and Vice Chair. 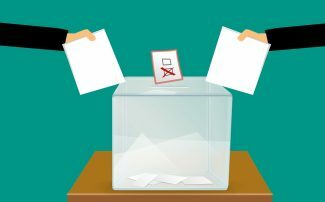 Trustees will also elect a new representative for the British Columbia Public School Employers’ Association and a Provincial Councilor for the British Columbia School Trustees Association. Board Member Committees will also be assigned. When: Monday, November 5, 2018 at 7 p.m.